THOMPSON, Man. 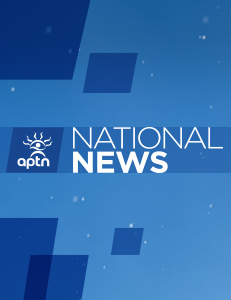 – Four people from Oxford House First Nation have been charged with murder in last weekend’s death of a man in northern Manitoba. RCMP were called early last Saturday morning to a Thompson hotel where the 35-year-old alleged victim had been found seriously injured. The man was pronounced dead at the hospital, but police have not released his name. Mounties say the four people who are all in their 20s, were arrested between Monday and Thursday. Carla Wass, Warren Bradburn, Gregory Hart and Randal Hastings are facing a count of second-degree murder.